Interested in living in Royal Docks? An area equivalent in size to the whole of central London, the Royal Docks comprise the Royal Albert Dock, Royal Victoria Dock and King George V Dock. 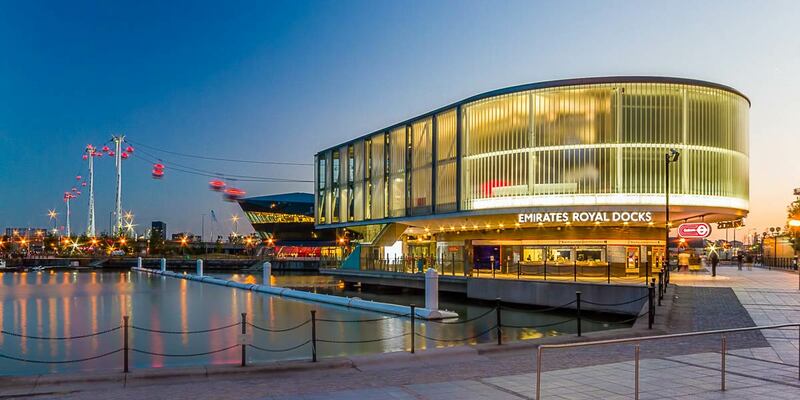 Predominantly an area for enterprise, the Royal Docks are currently undergoing extensive regeneration making it a showcase for ‘architecturally progressive’ modern development. Popular with city-workers and more recently students the area is also home to the ExCel centre. Enjoy great panoramas of London from the riverside as well as a burgeoning local food and drink scene serviced by the nearby Billingsgate Market. Buses: bus routes to central London, Stratford and Beckton.